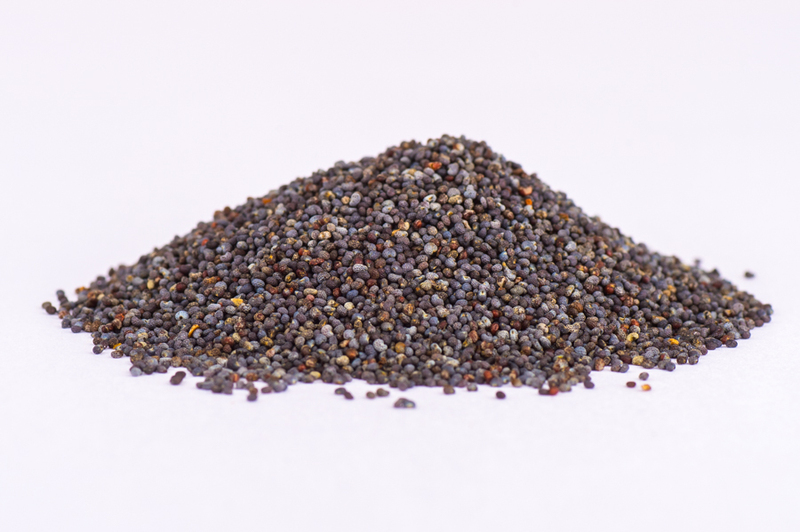 Product is very small crunchy poppy seeds which are grey blue in colour. Product should have a characteristic odour and flavour of poppy seeds with no off-flavours or odours. – PACKED IN A FACTORY THAT HANDLES NUTS, SESAME SEEDS, GLUTEN, SOYA & SULPHITES AND STORES PEANUTS. The blue poppy seeds come from an ISO 9001 accredited supply.